STEMMER IMAGING is one of Europe’s leading machine vision technology providers for science and industry. The perfect combination of innovative products, intelligent consulting and extensive service helps our customers solve their imaging projects with speed and ease. Our experienced specialists are available to you in 19 European countries like in Poland ensuring easy contact and optimum local consultancy service. Wolf GmbH uses a sorting system from BT-Anlagenbau for the reliable detection of synthetic intestine residues, some of which are as small as 1mm2 on Berner sausages, and to detect contaminated products. 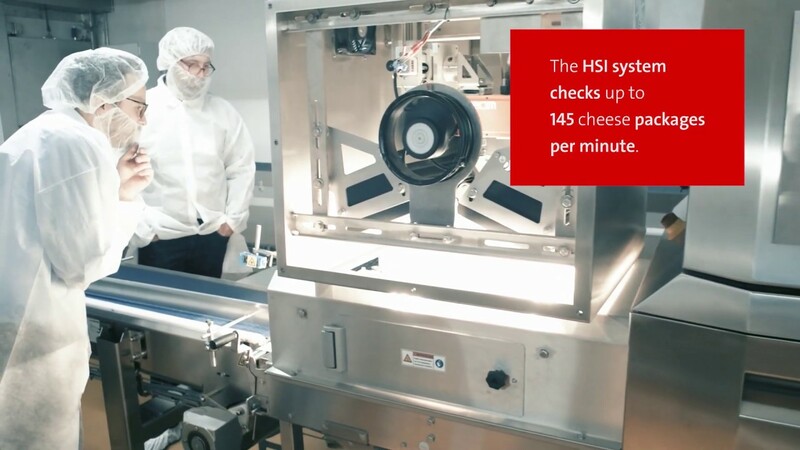 The key elements of these systems are machine vision components from STEMMER IMAGING combined with smart imaging software and a precise sorting system from BT-Anlagenbau, which enable the inspection of sausages in flight during the production process. STEMMER IMAGING has signed an agreement with Canon Europe for the distribution of the renowned Canon professional camera and large format lenses portfolio into the industrial imaging marketplace across Europe. This new partnership is focussed primarily at making it easier for the industrial market to take advantage of Canon’s high-performance EF format lenses. To achieve this Canon will share detailed technical lens data to STEMMER IMAGING making it possible to apply its extensive technical expertise to provide fully engineered machine vision solutions containing Canon lenses.